Do you know how much mercury there is in a silver filling? This morning we saw a patient who had recently had a couple of fillings done. When he was rinsing his mouth he was shocked at the fact that they had used mercury amalgams. 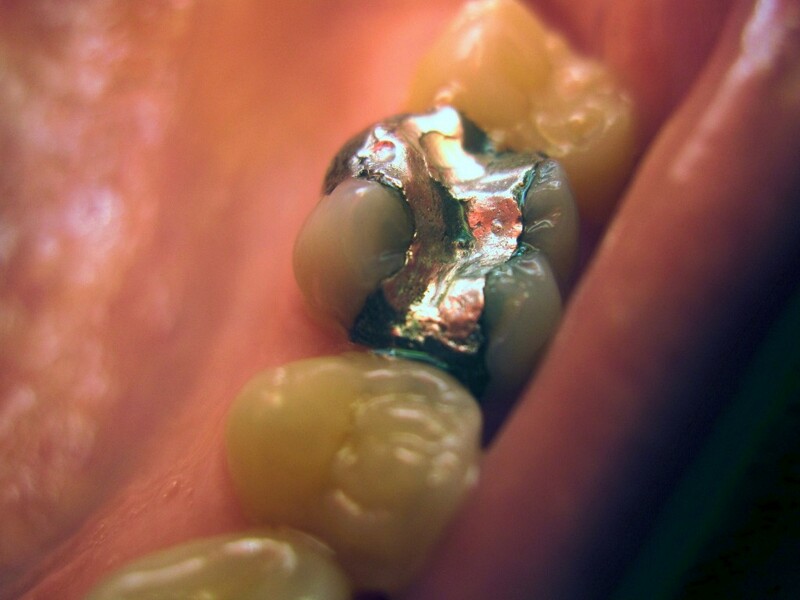 When he questioned it, he was told “not to worry” and “there really is only about 5% mercury in silver fillings” and it is a lot safer now as it is mixed by machine rather than hand. Well to answer the question of how much mercury is in a silver filling, what better place to go to that the source. This is not as easy as it sounds. The latest MSDS placed on most supplier websites are for the powder component of the amalgam which is predominantly silver, tin and copper (this in itself is not great for your health). One has to search a little more to see what is the actual percentage of the mercury component to the fillings. In this website ( http://www.vce.org/mercury/MSDS-fda.pdf) we actually found out how much mercury is in a silver filling. Based on weight it is slightly under 50%. That’s right – 50%! That is a far cry from the 5% that was offered by the other dentist. And in terms of being safer because it is mixed in a machine, well that is in fact true. Hand mixing is unreliable and dangerous as the mercury is exposed and the ratios are poorly controlled. But it is like saying getting stabbed is less dangerous than getting shot! So apparently there are those that still believe that Mercury amalgams are safe – either they are uninformed or they are disingenuous. Either way, before any filling is done it pays to make sure that you are getting what you want.